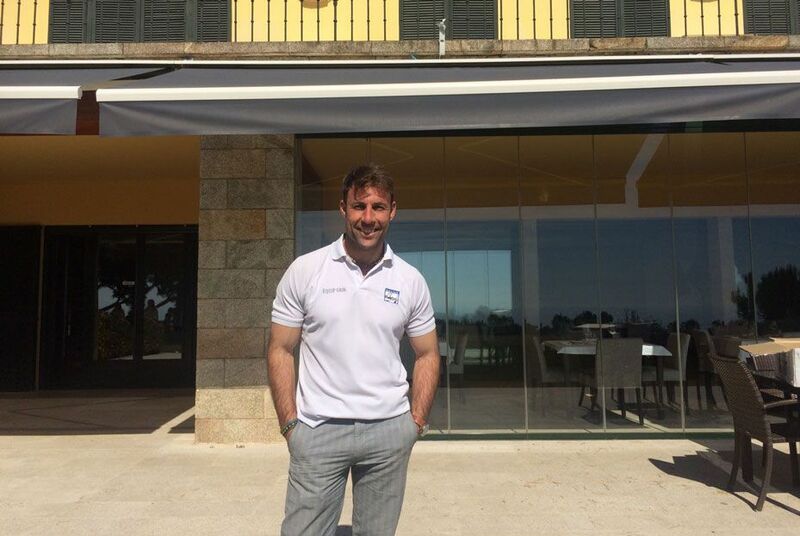 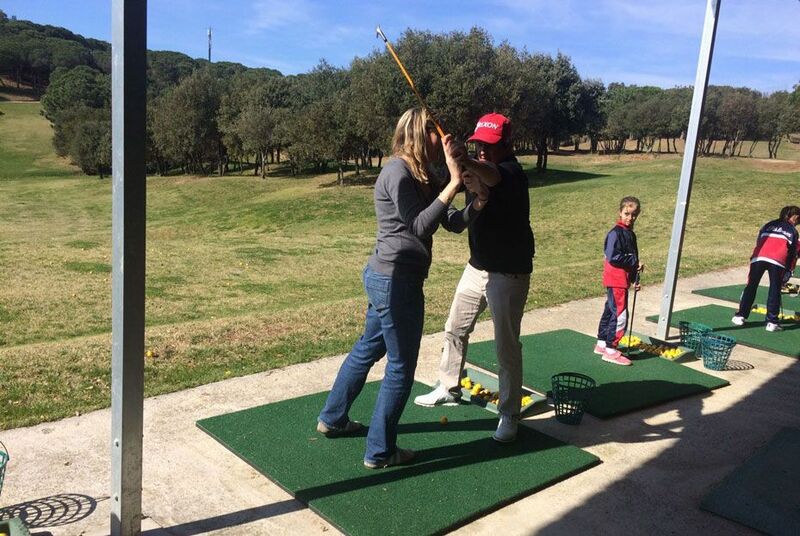 The Sant Vicenç de Montalt Golf School offers great professionals with extensive golf instruction and playing experience. 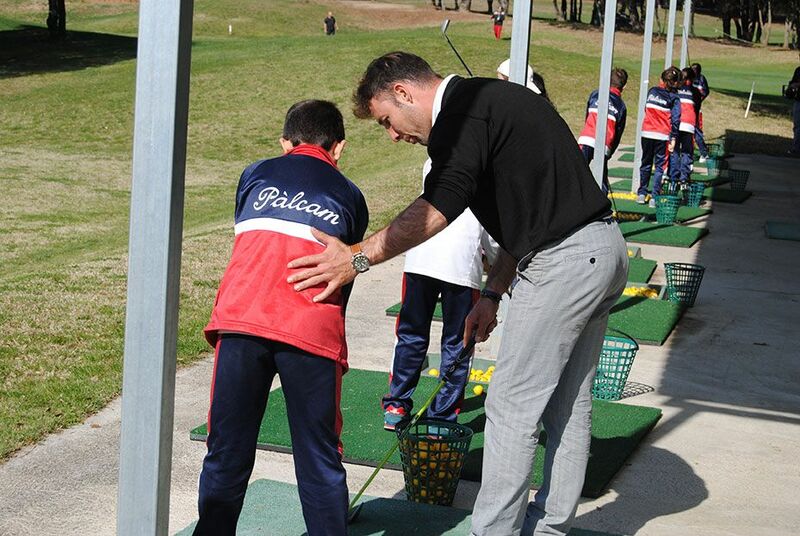 Our golf school is for all types of players from the youngest starting at the age of 5 to adults. 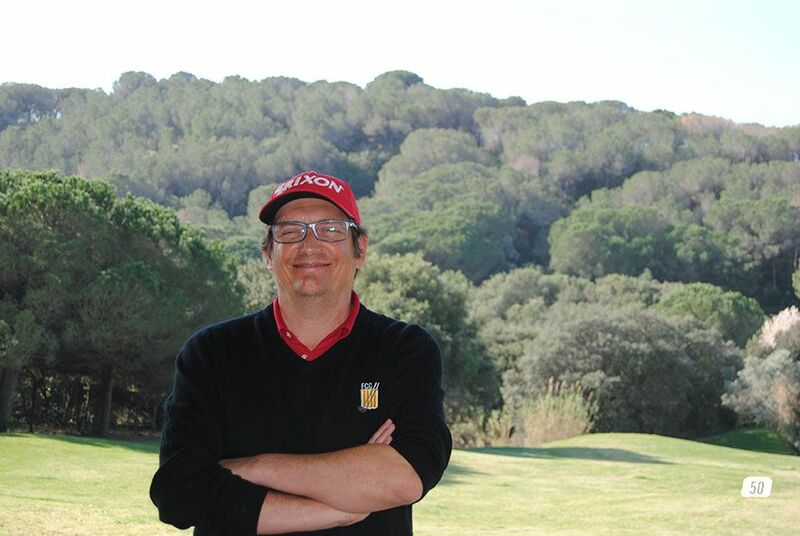 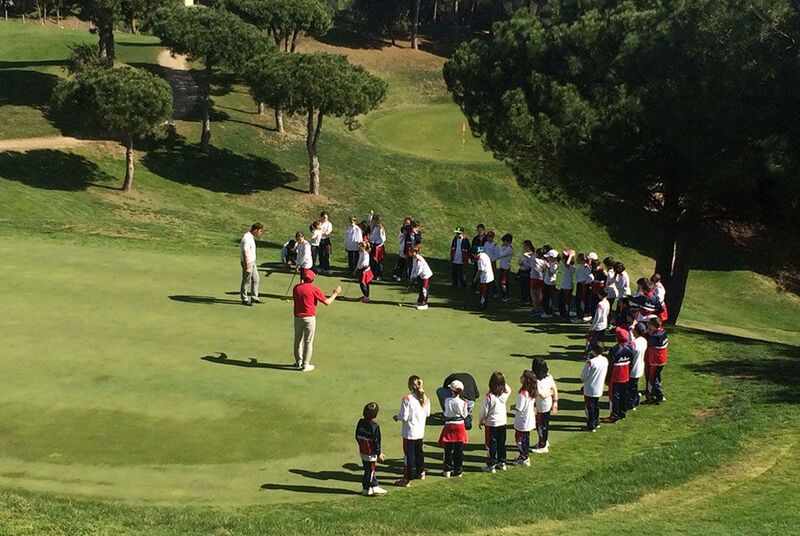 Participation in the Catalan Golf Federation Golf in the Schools programme. 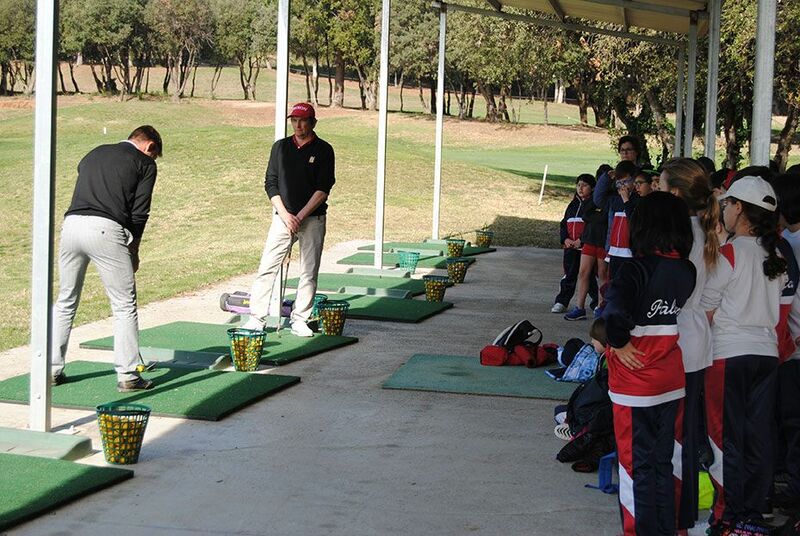 Our school operates in the summer and winter. 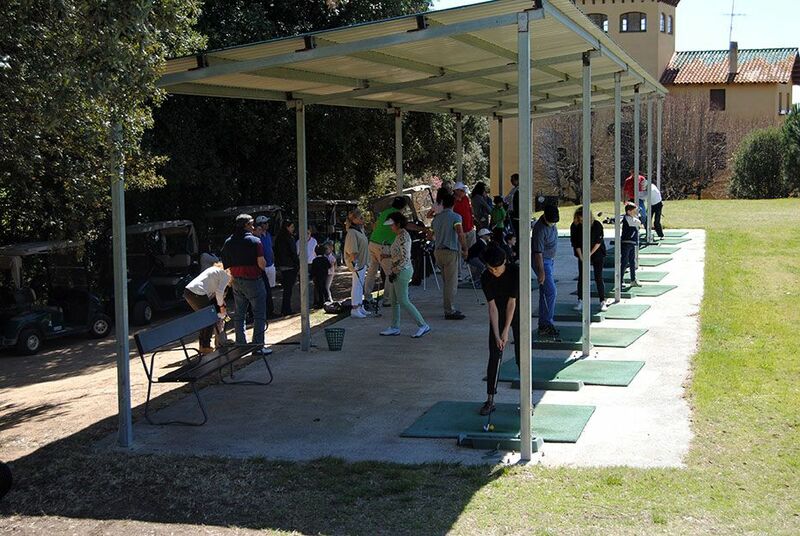 Our school guarantees the highest quality training. 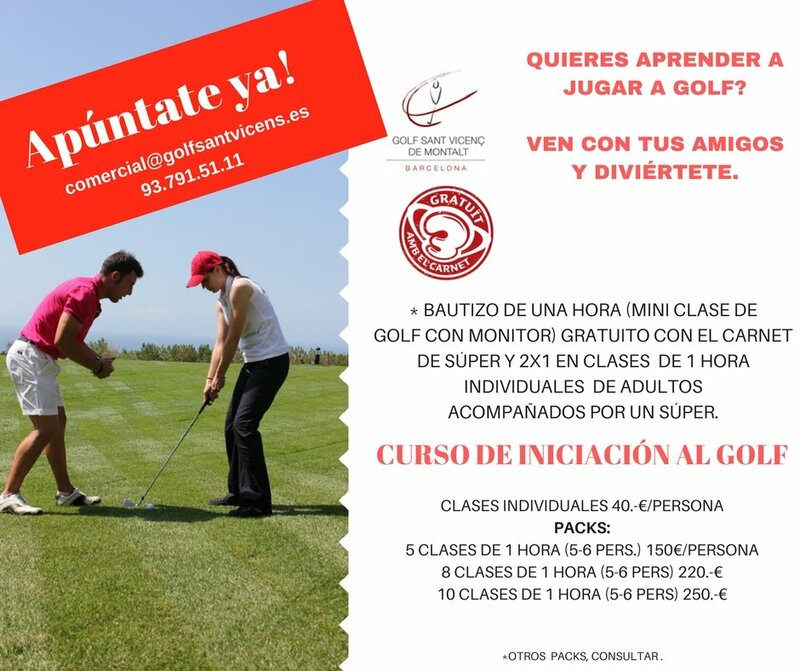 We offer private and group classes and adapt them to each player’s conditions, needs, availability, level and goals.